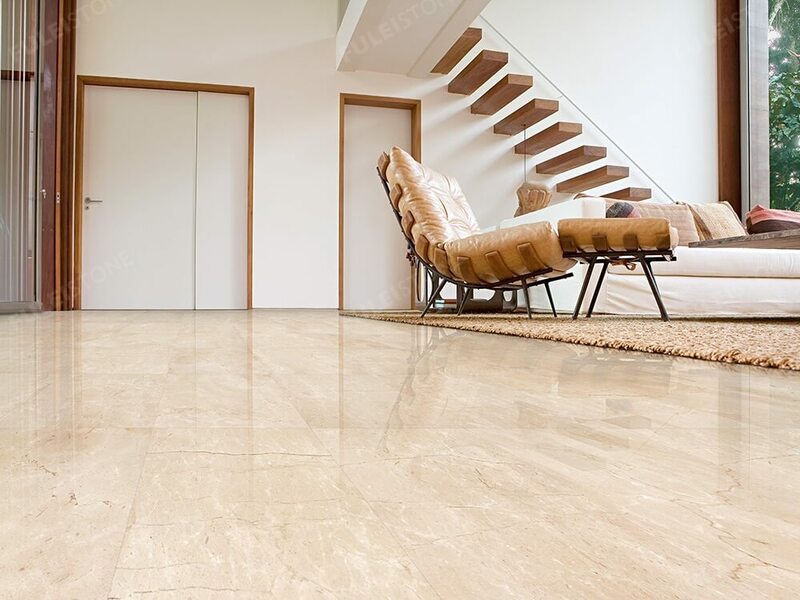 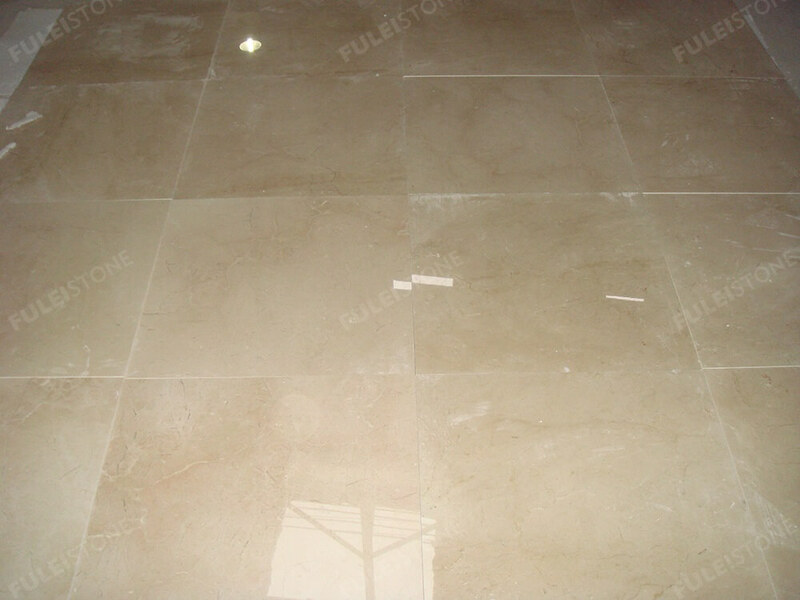 Crema Marfil Marble slabs are one of the popular marble materials in the world, especially in the United States. 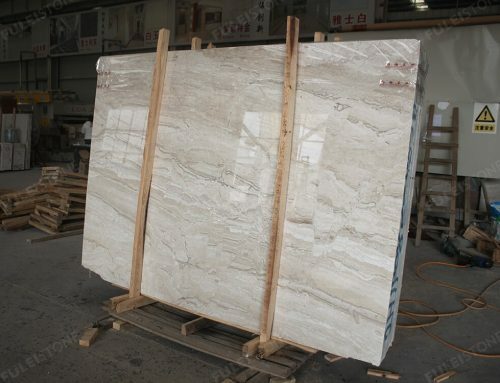 It has many different quarries, and the quality can be divided into several degrees. 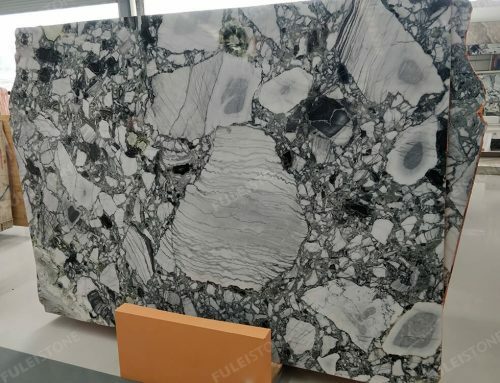 Different degrees, different prices. 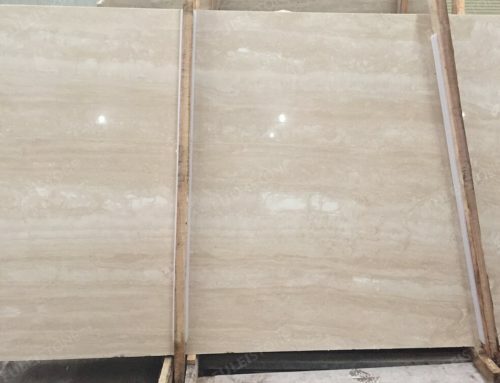 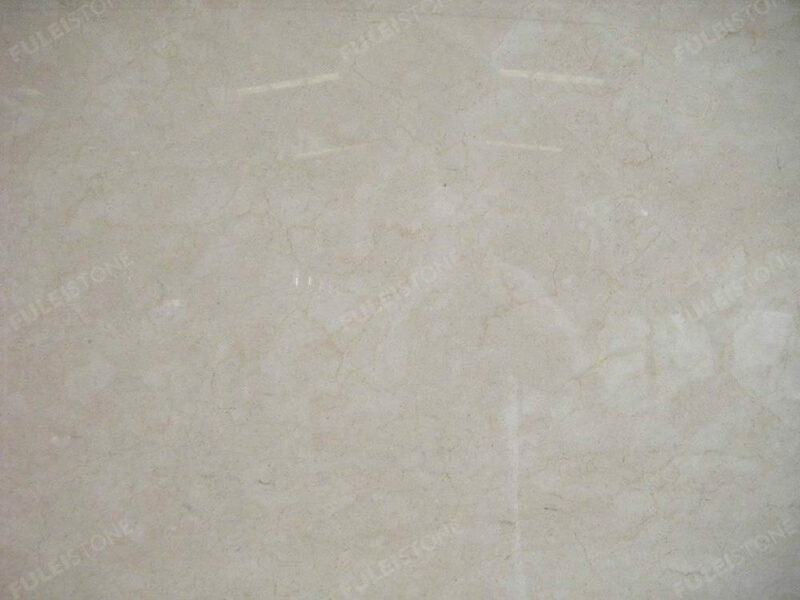 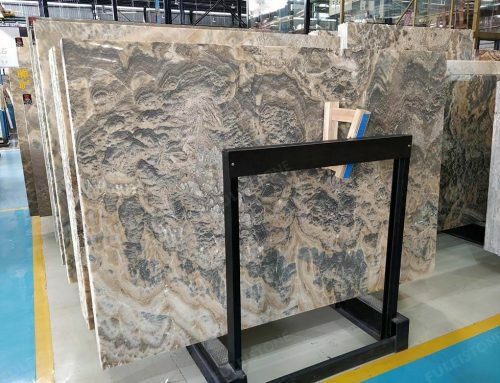 With cream color background, the original quarry slabs have lightning veins. 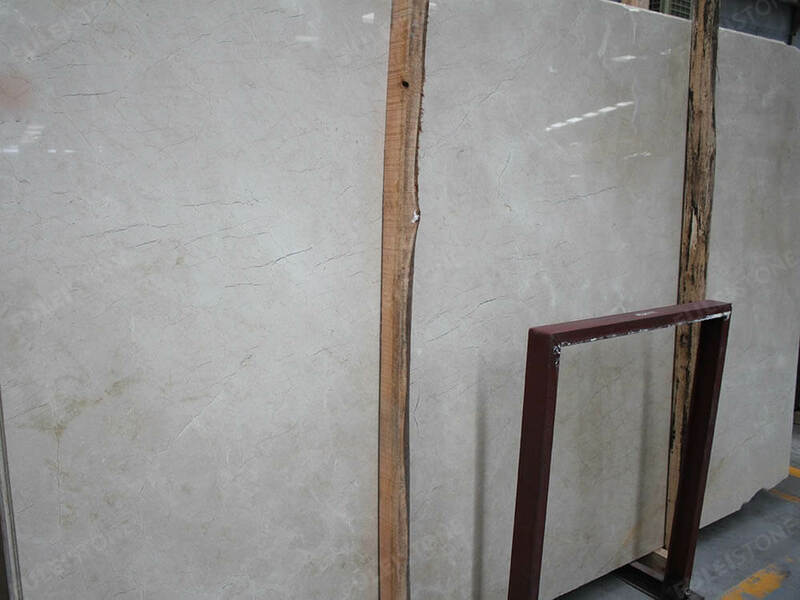 By the way, for the inferior quality, the surface of the slabs will have some obvious veins. 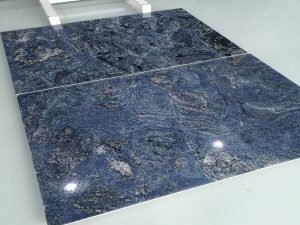 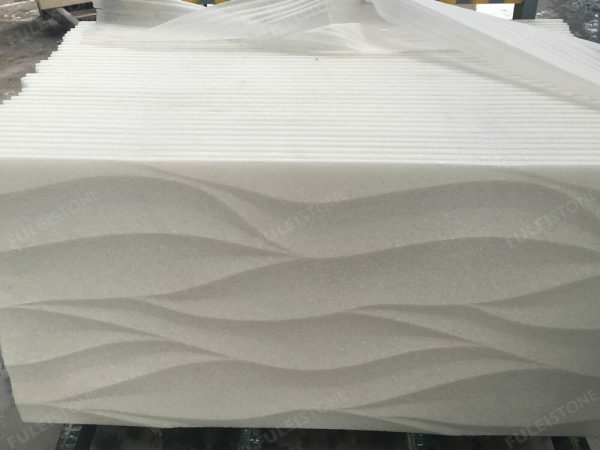 This material is mostly used for flooring tiles, vanity tops, and mosaic tiles. 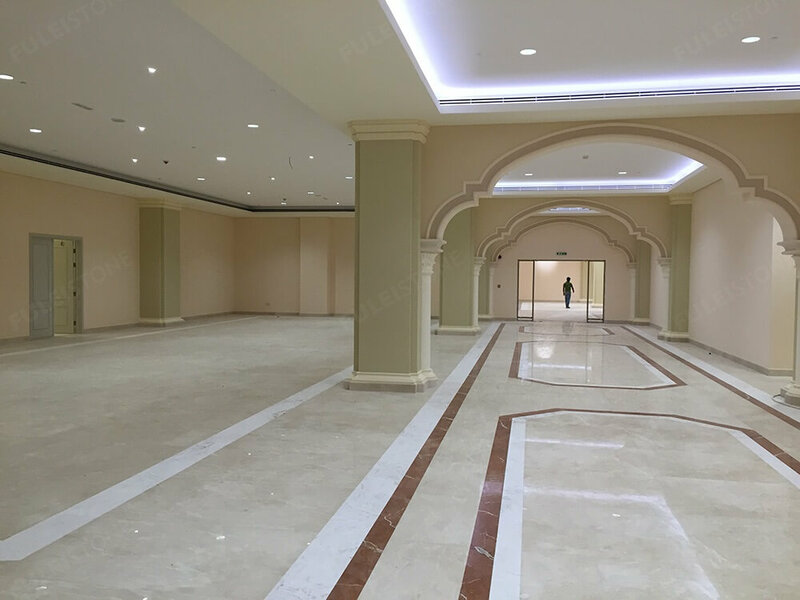 Project Decoration: Hotel, resident apartment, and condo, etc. 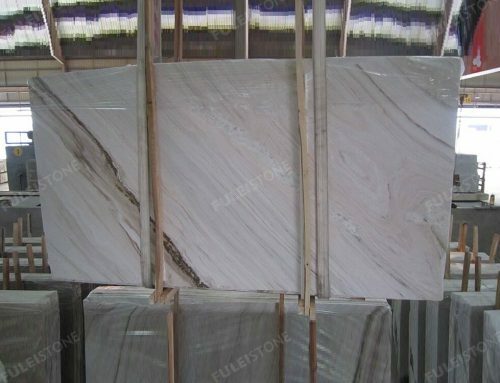 Payment: T/T, L/C at sight, Western Union, Paypal, Cash etc.